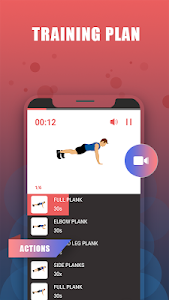 - Short and effective workout that will make you sweat. - Work out with no equipment. Work out with your body weight. 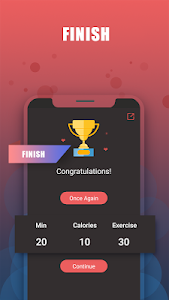 - Workout reminders so you never forget to workout. 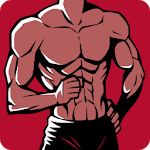 - Daily workout tracker and customized workout plans. 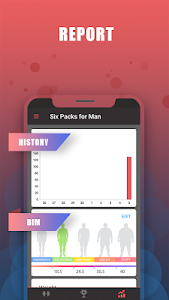 Six Packs for Man helps you set exercise goals by providing systematic and scientific 30-day workout routines. All exercises are free and they can help you burn belly fat as well as tone your abs. Exercise intensity increases gradually, so you can easily make exercising a daily habit. 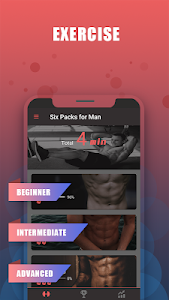 Similar to "Six Packs for Man–Body Building with No Equipment"